Available in 1 & 3 metre lengths in the metric thread form from M3 to M39. Fom stock in self colour steel in Mild steel and grade 8.8 also zinc plated. 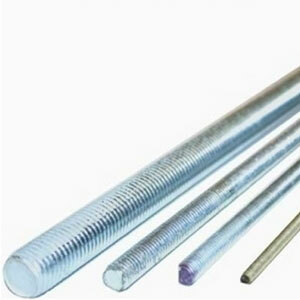 We can offer a service to supply studding cut to your lengths, please ask for a quote. (Sometimes known as allthread).